Shonen Knife ticket and concert flyers You may recall the first time I took a trip to Shonen Knife Planet back in 2007 (if not, the URL in the preceding text will helpfully take you back to that time). Last night I booked a return trip, as Shonen Knife came back to town in support of their latest record, Super Group (which I also reviewed here not too long ago). 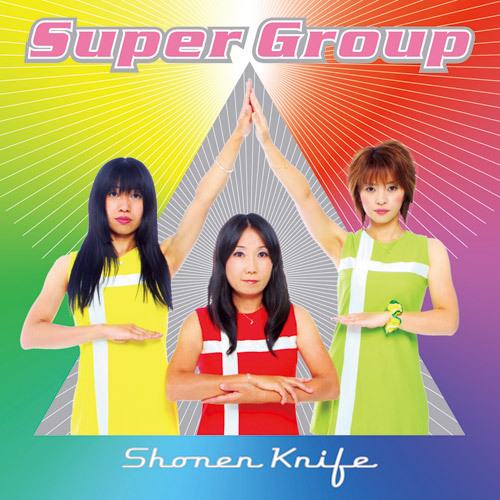 In case you’ve missed me endlessly talking about it on my Twitter account recently, Super Group — the most recent record by Shonen Knife — was released in America last week on Good Charamel Records. Super Group Japan cover However you look at it, though, this review is late. So here I am again, emerging from another months-long hiatus to gush about a rock band from Japan. 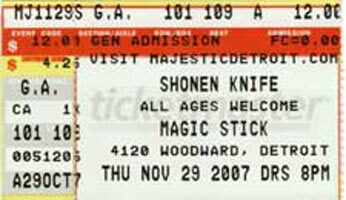 I did it last year with Puffy, and now it’s time for…Shonen Knife. The female rock trio has been rocking out for over 25 years now — and has been making regular tours of America for about 15 — but last night was the first time I’d ever seen them live. You knew this was coming, right? 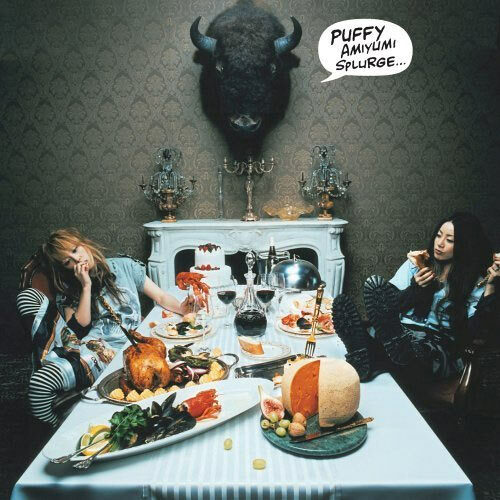 Since I posted my thoughts of the Puffy concert in Detroit last week, I figured I’d post my thoughts on the album that spawned said tour – Splurge, due out today in the U.S.